Even though it's often invisible, dust is the number one enemy of computer components. We offer dust covers to fit all sizes of computer keyboards, LCDs, Mac & Apple items, and PC Towers. Our computer monitor dust covers keep out spills, dust and dirt while your LCD is not being used, while also offering protection against scratching, major blunt force and rubbing trauma. Simply using one of our LCD dust covers can prevent little fingers (and paws) from poking into places where they shouldn’t be, as well as gaining extra protection against bumps. 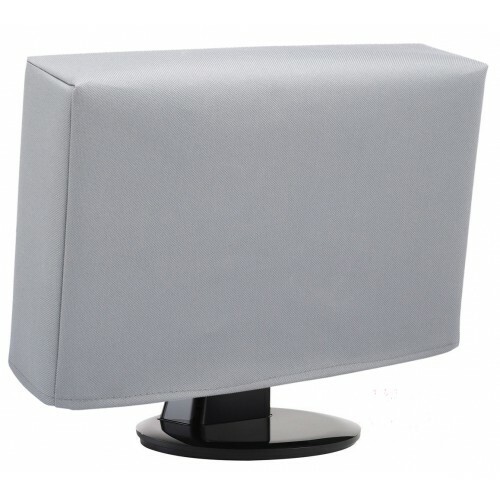 We offer dust covers to fit all sizes of computer monitors and LCD screens.